Books make perennially great gifts for even the most difficult to please. 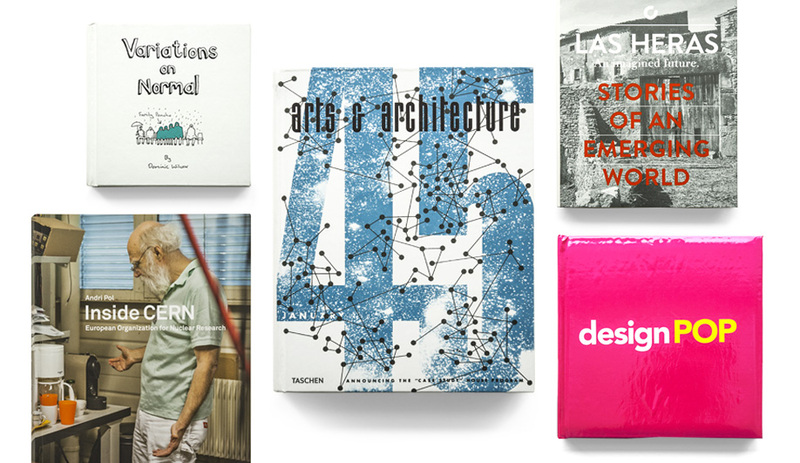 Here are five architecture and design books loaded with personality, sure to appeal to a variety of readers young and old. Although architect Will Alsop’s name doesn’t appear anywhere on its cover, his imagined visit to the very real Spanish estate binds Las Heras together. Seldom does so much care go into the research and design of a book’s details, from the typefaces (inspired by the Spanish foundries of the era in which the book is set) to the fold-out maps, family trees, recipes and copious notes on local flora and fauna that ground the fiction so firmly in history. These elements serve to do more than amuse: at the heart of the book is a belief that architecture is, or should be, a reflection of local culture, drawn from the same landscape that provides the materials for its construction and feeds its builders. 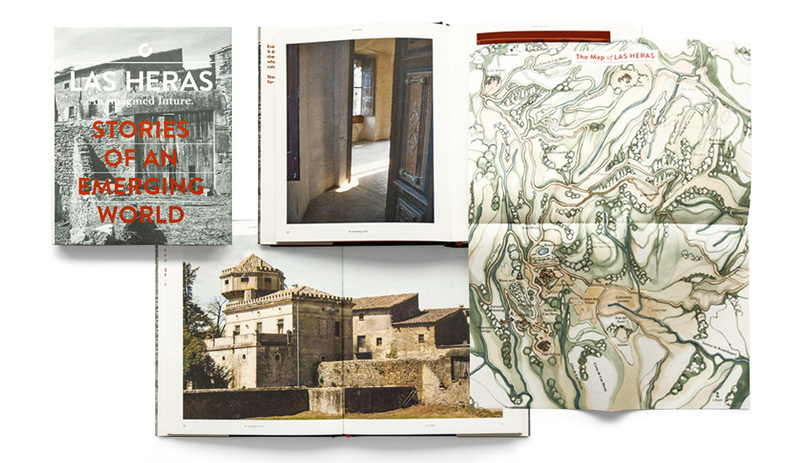 Richly illuminated with full-colour illustrations and photos, Las Heras is as close to a weekend in the Spanish countryside as you’ll get without using your passport. 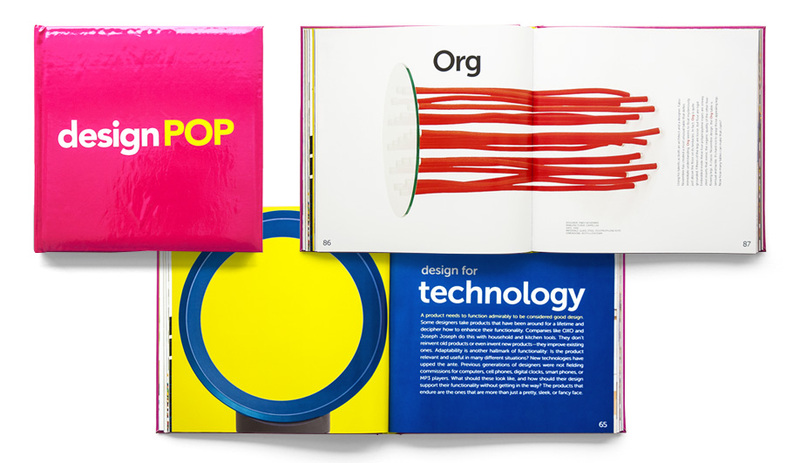 The puffy, glossy, bubblegum-pink cover of designPOP hints at what’s inside: a collection of the most playful and popular designs of our young century. Large-format photos and succinct descriptions explore products in eight categories, from Design for Technology (featuring Dyson’s iconic circular Air Multiplier desk fan) to Shape Shifters (highlighting Fabio Novembre’s jellyfish-like Org table for Cappellini). 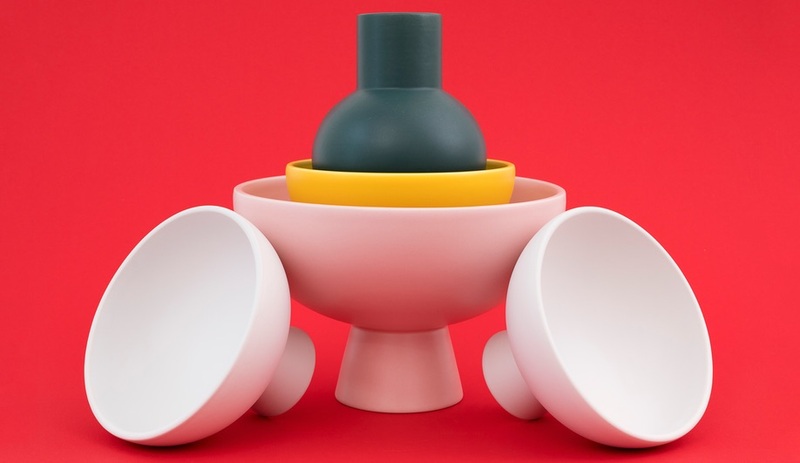 Colour and impish experimentation abound throughout designPOP’s pages – a refreshing reminder that a well-designed product can inject a little joy into our daily lives. 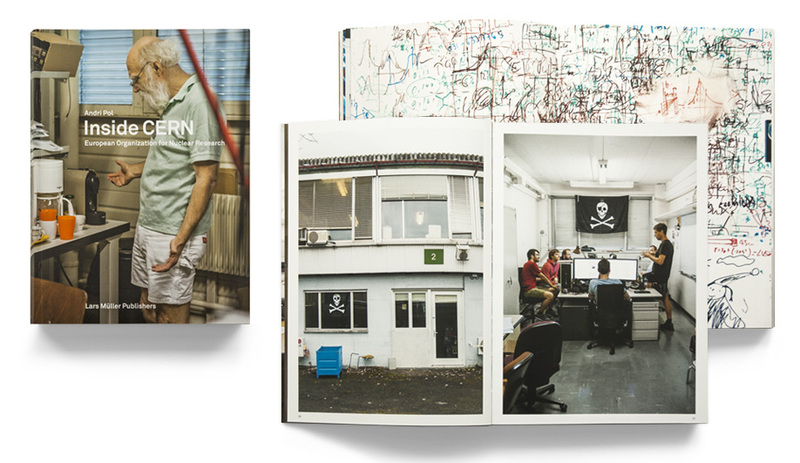 Photographer Andri Pol took his lens deep inside the European Organization for Nuclear Research’s offices to uncover the working environment of some of the world’s smartest people. What he captured is a fascinating world that doesn’t just value function above form – considerations of form are virtually nonexistent. 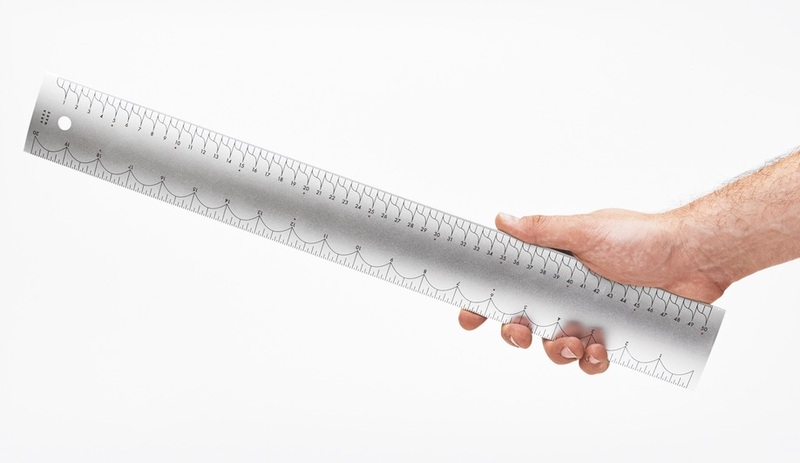 The result: desks and floors cluttered with wires and gadgets, whiteboards crowded with scribbled equations, and more than a few bodges cooked up to address engineering requirements – and that’s not to mention the Large Hadron Collider itself. These purely function-driven responses to the demands of nuclear research may be inelegant at times, but there’s a beauty to be found in the frankness of a place where pragmatism rules. Designer and artist Dominic Wilcox – perhaps best known for his watch sculptures and shoes with built-in GPS – offers us rare access to his creative mind in this diminutive hardcover. 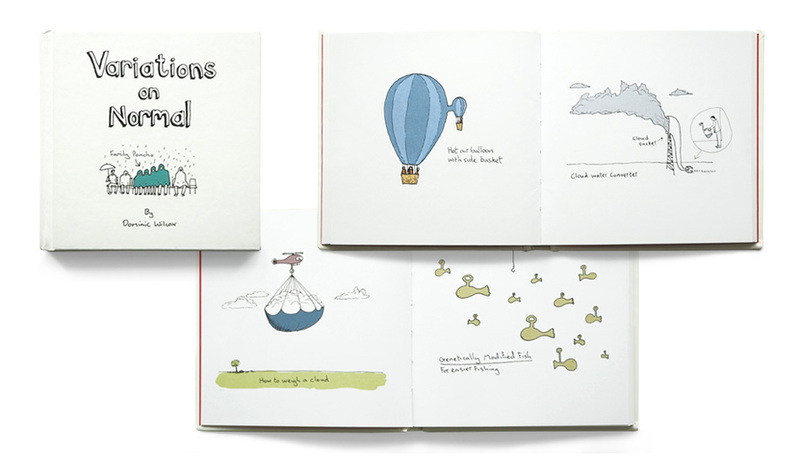 Like single-panel cartoons, Wilcox’s sketches present fantastical ideas, like a hot air balloon with a side basket, or a method for weighing clouds, that may make us smile, but also provoke us to contemplate our inspirations in a whole new way. While they’re not meant to be taken as legitimate proposals (even the family-sized beanbag chair, presumably), these thought experiments give us insight into Wilcox’s process – which, it seems, starts with creative leaps that refuse to accept any limitations. When Arts & Architecture magazine was launched in 1940, few could have guessed it would have such a profound impact on the perception of West Coast modernist architecture, and Californian culture in general – an effect that ultimately changed the way residential architecture is practised worldwide. A&A put homes by Charles and Ray Eames, Hans Hofmann and, later, Frank Gehry on the map, using the kind of pictorials that set the standard for architecture publications that followed. In the 576 hefty pages of Arts & Architecture, 1945 to 1949, Taschen has collected a trove of mid-century design inspiration: fabulously retro architect’s sketches; Ad Reinhart’s “How to Look at Space” comics; and photos of everything from Isamu Noguchi’s ubiquitous coffee table to Knoll’s meticulously curated showrooms. 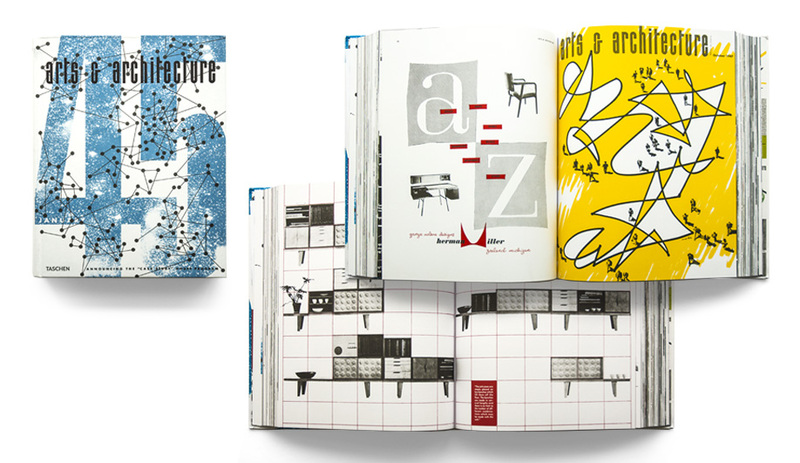 For those who like their modernist design served up with a side of nostalgia, Arts & Architecture, 1945 to 1949 offers plenty to sink your teeth into.